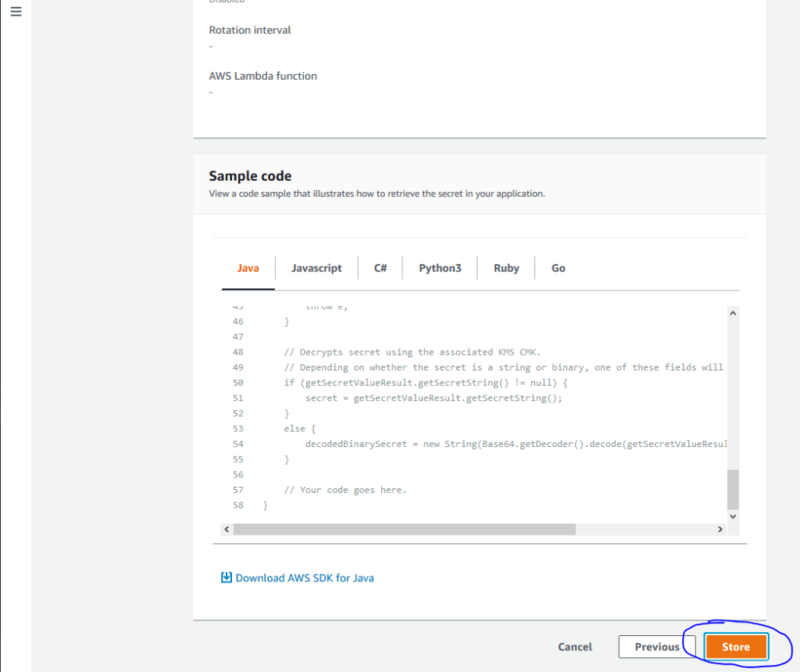 So you’re finally ready to take your AWS Lambda functions to the next level: connecting them to your database. But how do you do it the secure, proper way in the Serverless Framework? But wait! Your precious database password is stored in plaintext at the top of your file for everyone to see! Why is this a problem? Once you commit your files to GIT (or any kind of version control) they are there for everyone else who has access to your repository to see. Not only will all of your fellow developers have access to the credentials, but if your GIT repository was ever hacked or leaked your passwords will be trivial to steal! What is the proper way to store secrets in the Serverless Framework? 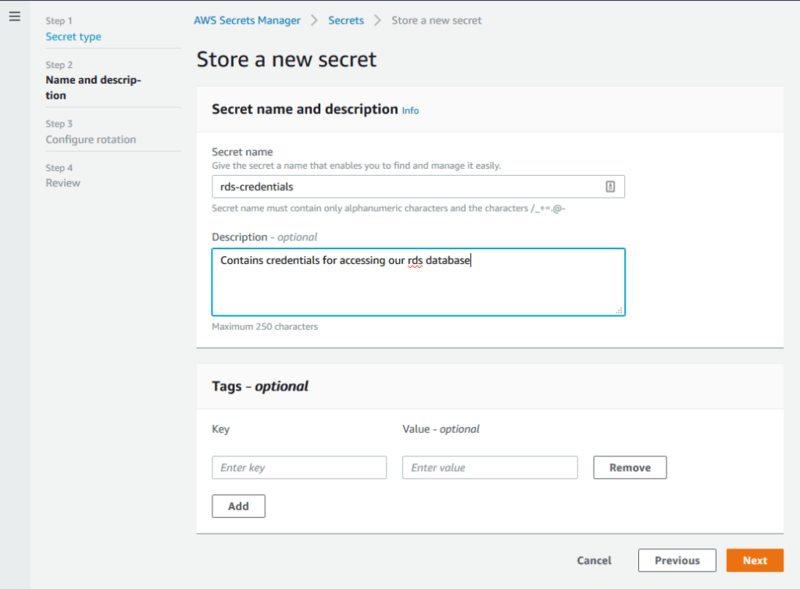 Luckily AWS has come to the rescue with the AWS Secrets Manager. 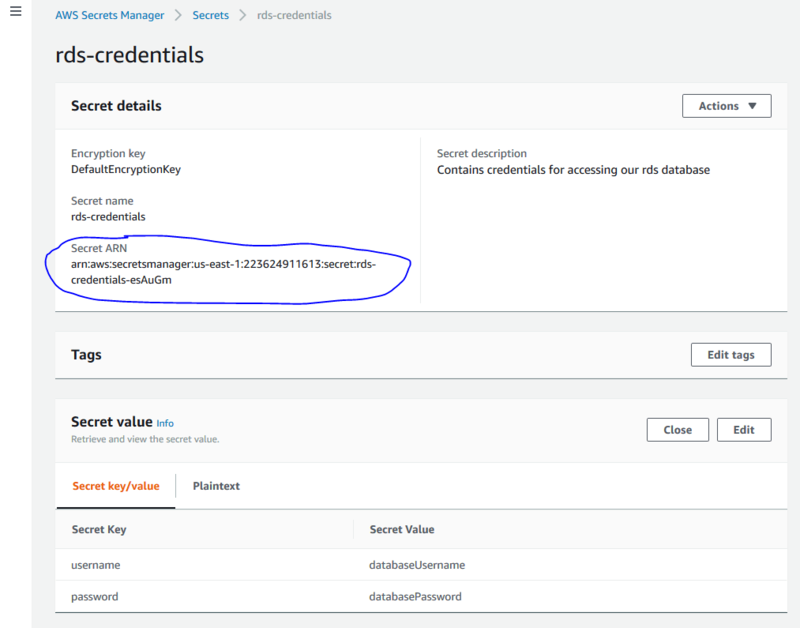 The AWS Secrets Manager allows you to securely store your database passwords (or any other secrets such as API keys) inside AWS itself. Only the call to the AWS Secrets Manager is stored inside your GIT repository and not the password itself. Choose “Other type of secret”. You’ll notice that this is just a JSON key/value dictionary. Now that we have the AWS Secrets Manager setup, let’s see how we actually hook it into our Serverless Python project. 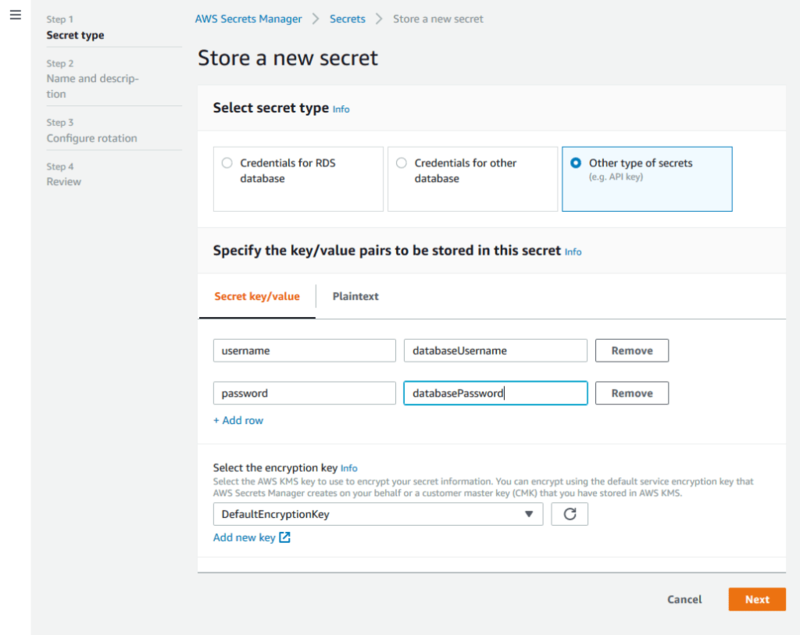 Resource: "<SECRET ARN FROM ABOVE>"
Looking for a complete working Serverless Python example project with both an RDS Database and AWS Secrets Manager programmatically defined in serverless.yml?